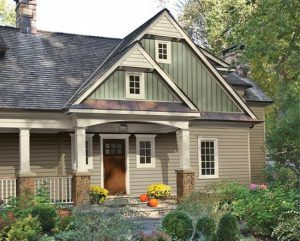 If you would like to have vinyl siding installed on your home in or around Denver, Colorado, turn to the trusted professionals at K&H Home Solutions. We have been in business since 1956 and have served more than 100,000 customers, and no other home improvement contractor in the area can compare when it comes to our experience. 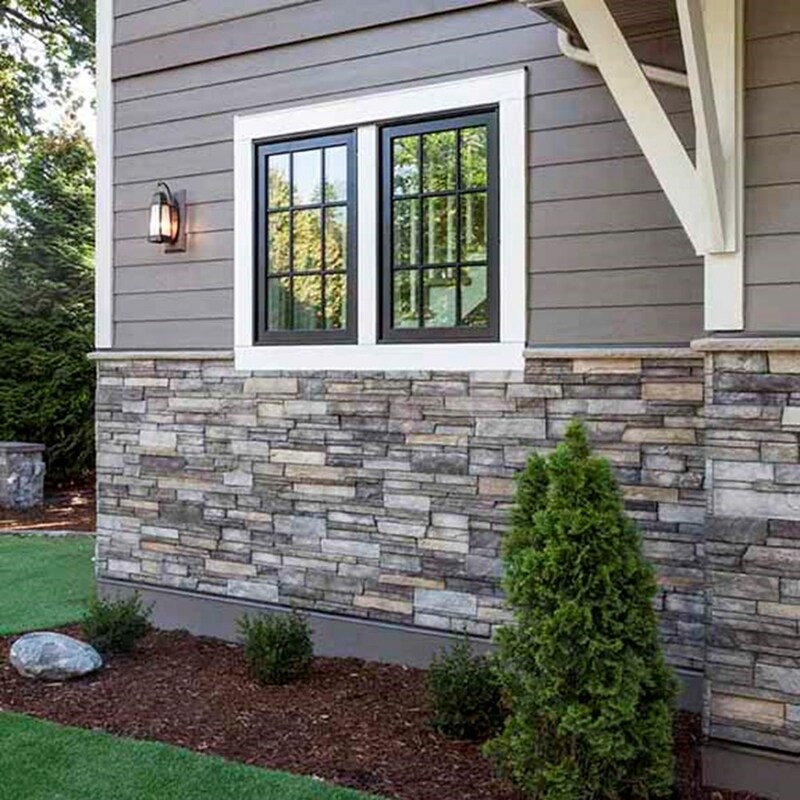 We offer high-performing vinyl siding products from some of the top manufacturers in the industry and provide excellent customer service, which has earned us an A+ rating with the Better Business Bureau. Other forms of vinyl siding we offer include Premium Pointe, American Dream Edge, and Portsmouth Shake variations from Exterior Portfolio. 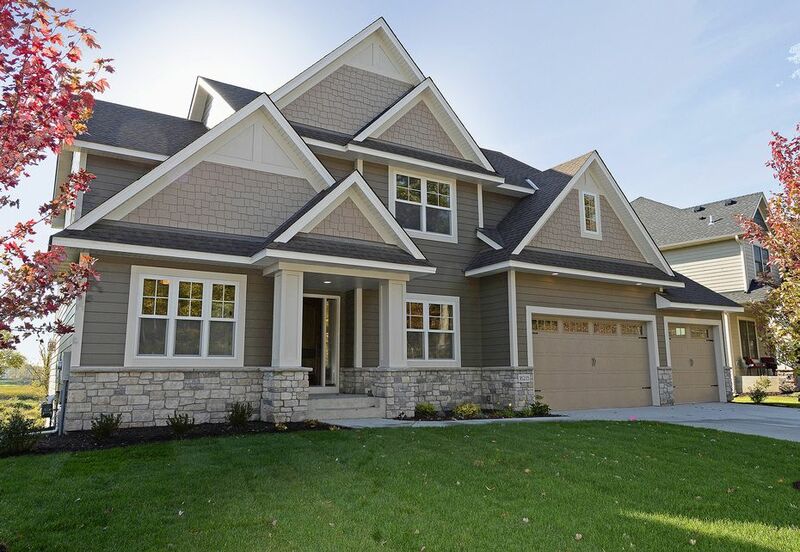 When you choose K&H Home Solutions for new home siding, you will not only receive a great product but also excellent service and expert installation. 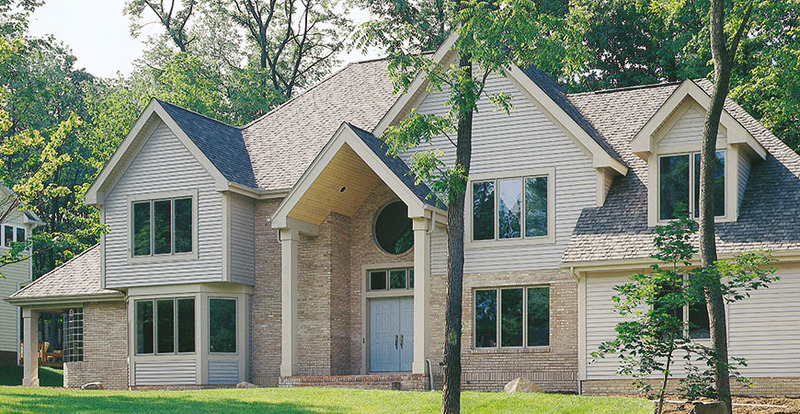 Our technicians are specialized in house siding installation and are dedicated to delivering exceptional craftsmanship. Additionally, we know how busy life can get, which is why we are flexible when it comes to setting installation times. We will also follow up with you after the fact to ensure your complete satisfaction – and we won’t consider the job done until we’ve achieved that. 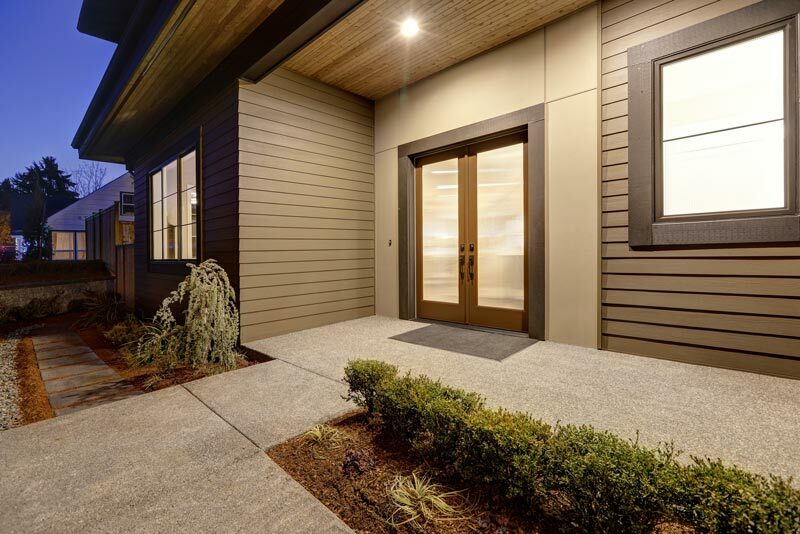 To learn more about the benefits of having our vinyl siding installed on your home in or around Denver, CO, contact K&H Home Solutions and schedule a free consultation today. Be sure to ask about the financing options we have available for qualified buyers of our home siding.